Description: A well-rounded course for beginners and novices alike. Learn to cut with a torch and plasma. 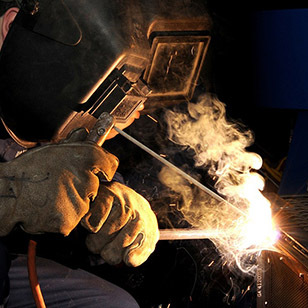 Learn to properly set up and weld MIG and TIG. Learn to read basic prints and proper measurement skills. All while improving your general knowledge. Our most popular course! No previous experience required. Tradesmen and hobbyist are welcome. Don’t see what you need here? Our instructors can develop programs for individuals, as well as, company training. 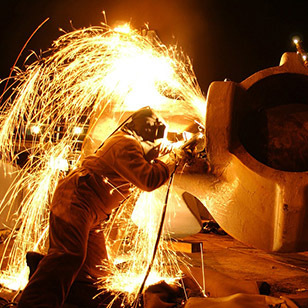 From material handling to equipment operation, welder maintenance and modification. 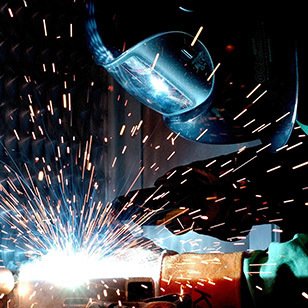 Welders Institute is your resource for all your welding and fabrication needs. 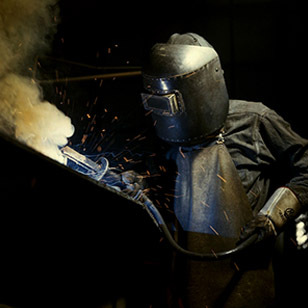 Are you a welder? Want to learn a new skill and don’t want to start from the beginning? Don’t worry we won’t hold you back. Show us your stuff and we will move you along! 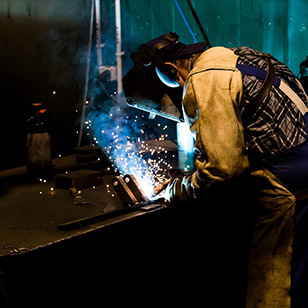 Our goal is for you to be the best welder you can be. All students need gear! Bring your own or enjoy a 10% off at Discount Welds on all safety apparel. 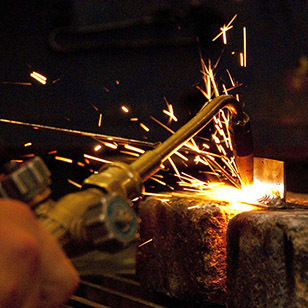 As a graduate of our program you will enjoy lifetime student privileges at Discount Welds LLC. Not to mention, have access to vendor demo days and part of our student newsletter.